Beesline Whitening Roll On Deodorant 48hr Antiperspirant cold breez scent, this roll-on: Fights body odors & soothes the skin after shaving , Absorbs unpleasant wetness , Whitens the skin & reduces skin blotches appearance, Soothes & moisturizes the skin Results: Safe & effective, makes your under-arms whiter, fresher & more vibrant. Beesline deodorant is an innovative, safe & highly effective 48hr antiperspirant deodorant that works to fight body odour, adsorb moisture & soothe the skin while lightening & evening skin tone for clean & bright underarms. Note: the packaging and shapes may differ from the preview image in site because of continuous updates from the manufacturer. 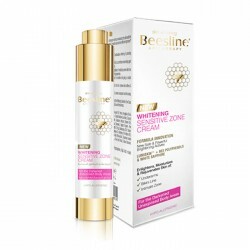 Order Beesline Whitening Roll On Deodorant 48hr now and we will deliver it to you. 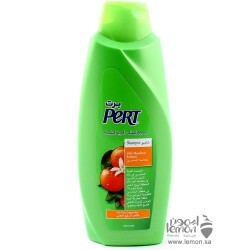 Beesline new whitening sensitive zone creamFormula innovationNew safe & PowerfulBrightening acti..
Pert Plus Mandarin shampoo has protiens which help the hair from getting oily. 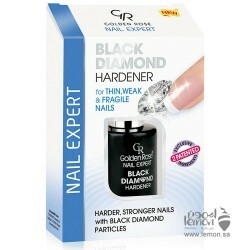 The natural ingredien..
GR Nail Expert Black Diamond Hardener for stronger nails with black diamond particules. Double paten..
Beesline Whitening Roll On Deodorant 48hr Antiperspirant Beauty Pearl scent, this roll-on: Fights bo..
Beesline Whitening Roll On Deodorant 48hr Antiperspirant Green Forest, this roll-on: Fights body odo..